Today I’d like to take a moment to thank you for following Art & Whimsy and for helping it grow. 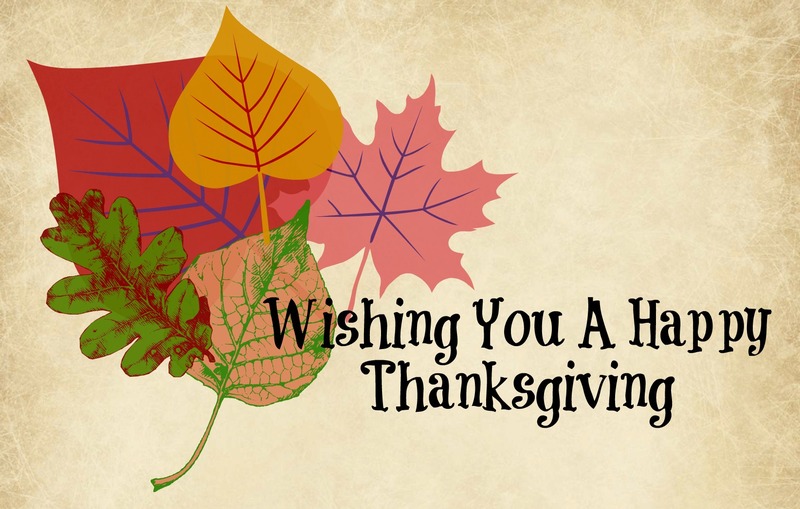 I wish you and yours a Happy Thanksgiving. However you choose to spend the day, I hope you spend it doing that which makes your heart happy. Great things are happening on ArtandWhimsy.net and we’re changing domain hosts. For our email subscribers, nothing will change. You will continue to receive emails, delivered right to your inbox, that are chock full o’ artsy goodness. For wordpress.com followers, you’ll see posts through the Reader but you wont receive email updates. Don’t want to chance missing out on a blog post? No problem, we’ve got you covered! All you need to do it subscribe to receive email updates and they’ll continue to be delivered right to your inbox…easy peasy! On a personal note, I’d like to take this opportunity to thank all Art & Whimsy followers for your support and interest in the blog. I hope you’ll continue to share in this wonderful journey with me. However you choose to spend the day, I wish you a day filled with that which warms your heart and is good for your soul. It’s Giveaway Time On The Blog! !